Because you deserve optimal health. Relieves occasional gas, constipation and bloating. Boosts your body’s natural defenses. 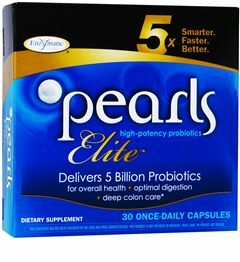 Why take Pearls Elite™ high-potency probiotics? The probiotics in Pearls Elite™ have a 10x greater survival rate than those in competitive products. Effective probiotics aren’t bigger; they’re smarter! Just one tiny dose daily, and no refrigeration - Pearls Elite™ is ready anywhere, anytime. Directions: One capsule daily, with water or your favorite beverage. May be taken with or without food. Do not chew or crush. No refrigeration necessary. 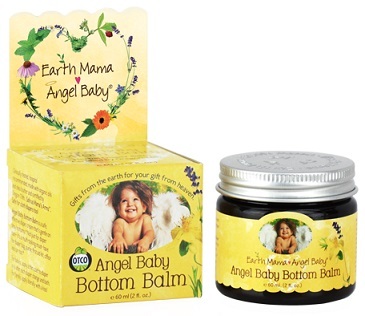 Other Ingredients: vegetable oil (palm and coconut), fish gelatin (Tilapia), vegetable glycerin, soy lecithin, and pectin. Warning: If taking prescription drugs, consult your healthcare practitioner prior to use.